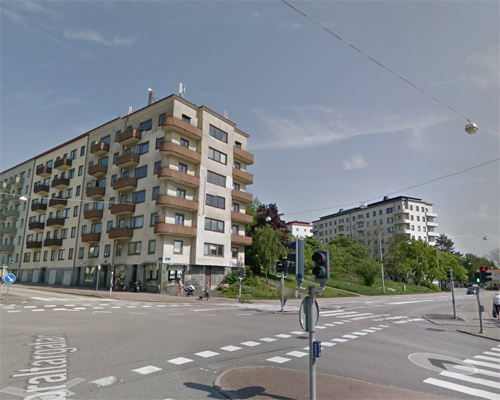 Eklandagatan in Göteborg, is a 1400 meter long street, that received it’s current name in 1923. 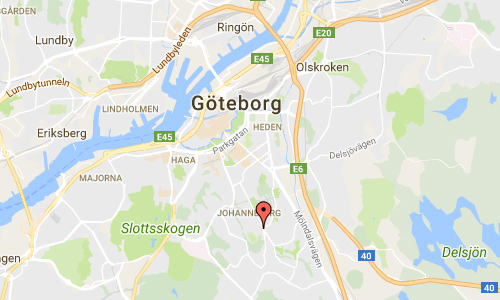 It is characterized by a long hill, extending from Södra Vägen in the district of Lorensberg up to Wallenbergsgatan in the district of Johanneberg. 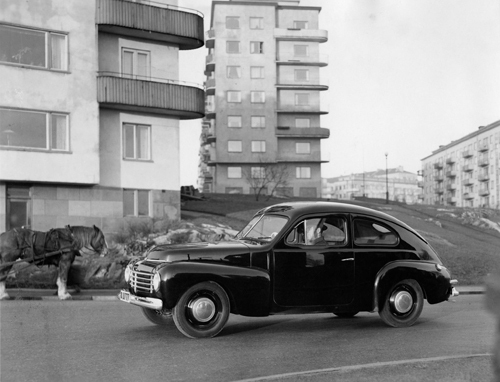 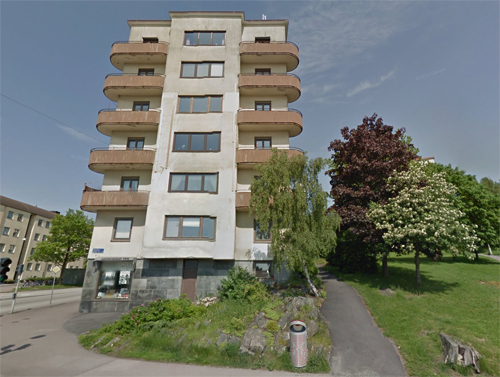 Earlier, the street Eklandavägen (1921-23) was called after Eklanda by, whose property was part of the donation land on which Göteborg was built on. 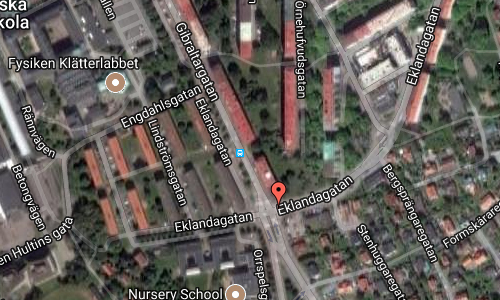 On a map from 1923, Eklandagatan is written to extend right up to the current Doctor Fries torg in Södra Guldheden.